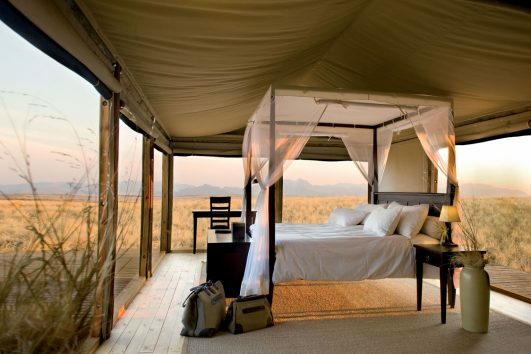 Desert Homestead Outpost is in the same 7,000ha nature reserve as the popular and well-established Desert Homestead Lodge. 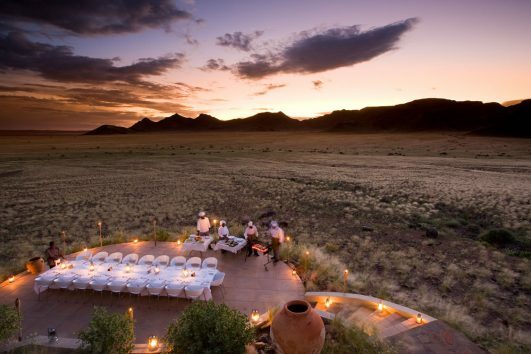 It is set at the base of a mountain looking out to a vast grassland valley with stunning views of the Naukluft Mountains and rocky desert landscapes. 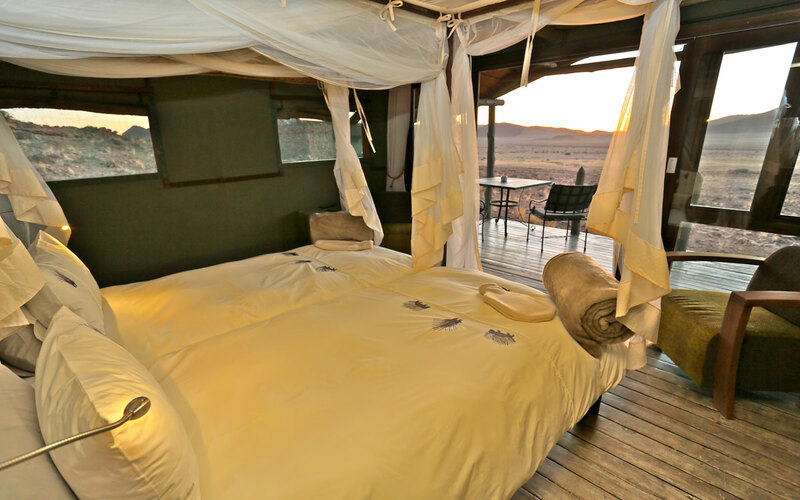 This is an ideal base for trips to the dunes of Sossusvlei and to Sesriem Canyon. 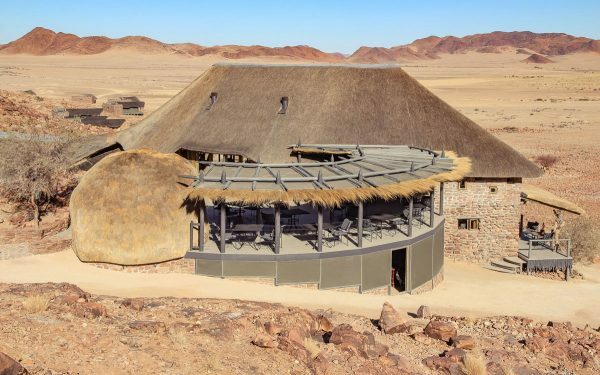 Desert Homestead is an unpretentious but stylish small lodge near Sossusvlei in Namibia’s Namib-Naukluft National Park. 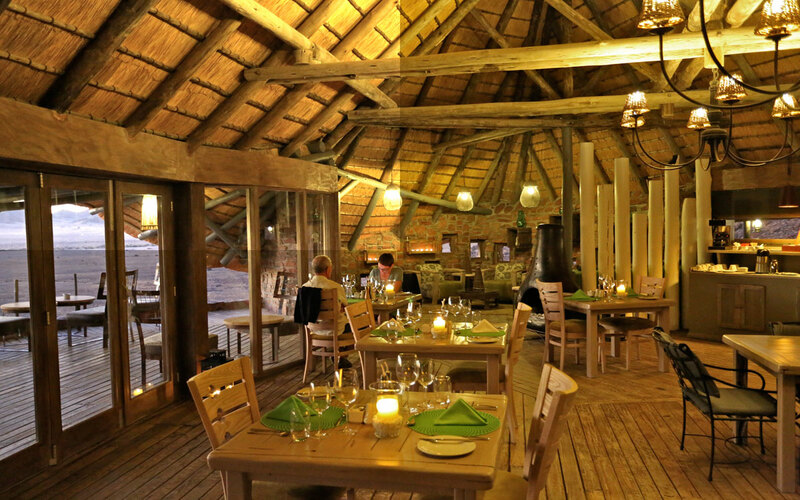 Desert Homestead provides great value and offers a wide range of desert adventures. 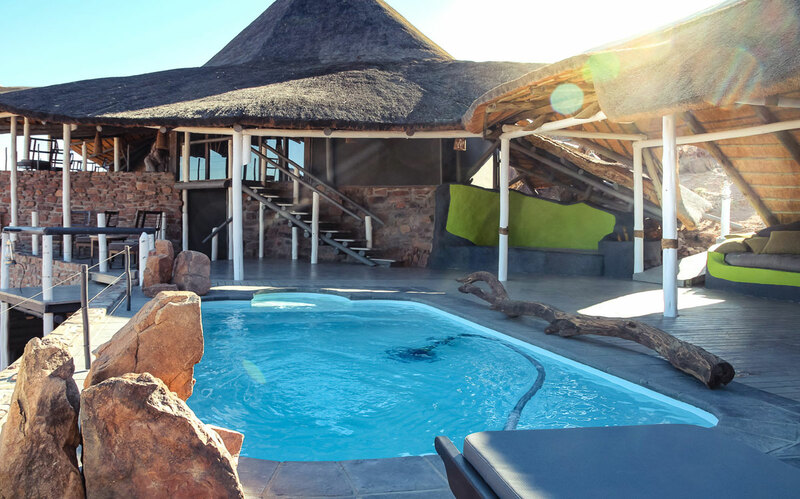 Desert Homestead offers simple but charming accommodation in 20 thatched en-suite chalets designed with the fragile beauty of this remarkable environment in mind and decorated in pale linens and dark wood furniture. 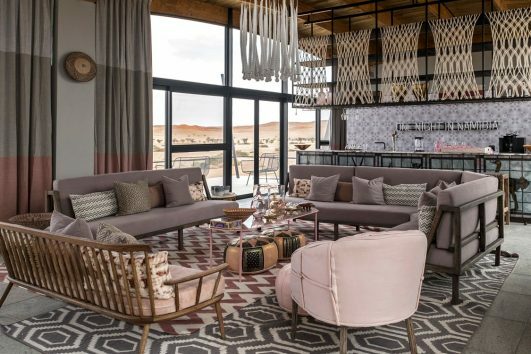 Each unit has its own veranda with lovely mountain views and is the ideal retreat from which to watch the stunning sunsets after a day in the dunes.